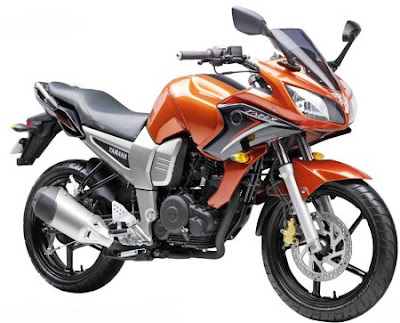 The Indian markets has always been crowded with a wide range of bikes whose engine capacity is around 150cc. The bikes with this capacity use to deliver good performance along with good efficiency. The mileage has become one of the important factors while choosing the bikes. The Indian bike lovers are after bike which promises to deliver a great fuel efficiency and as well as performance. There are very less number of bikes in India whose engine capacity is above 200cc. The Royal Enfield in the Indian market are the exceptions which provides bikes that are of more than 350cc engine capacity. Leaving this company there are very handful number of companies in the Indian market who releases good engine capacity bikes. There are bikes such as Hero Honda Karizma, Bajaj pulsar 220 and the Honda CBR 250R. The Honda CBR 250R is to be launched soon in the Indian market in April. With these selected number of bikes in India, Yamaha has decided to launch the 250cc bike on the Indian roads. 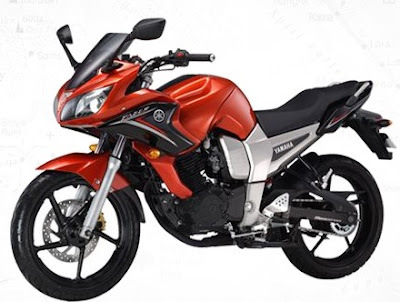 There is much news that is now out in the Indian markets.The upcoming 250cc bike might be Yamaha FZ or Yamaha Fazer. The Yamaha is all ready to launch its new 250cc bike on the Indian roads. The launching date of the new Yamaha 250 cc bike will be around the Diwali time. The exact date has not yet been fixed and thus it is expected to be launched soon. The naked version of the bike is going round on the roads for the display purpose. The new Yamaha 250cc is supposed to be the extension of the Yamaha FZ series. The bike will be having a single cylinder fuel injected engine. The engine will be of liquid or air cooled engine facility. The engine will also have 4 valves. The Yamaha 250cc is going to have a monoshock at the rear part. The discs facility of the bike has not yet been announced. it is mostly likely that the price of the Yamaha 250cc will be around Rs. 1.75 lakhs to 2.0 lakhs. The Yamaha 250cc is expected to rock the Indian markets with its great performance and the glamorous look. The bike lovers will fall crazy for the bike. The Yamaha 250cc is the most waited bike of the year 2011. The bike lovers are dying for the release of the bike which is going to be taken place soon.